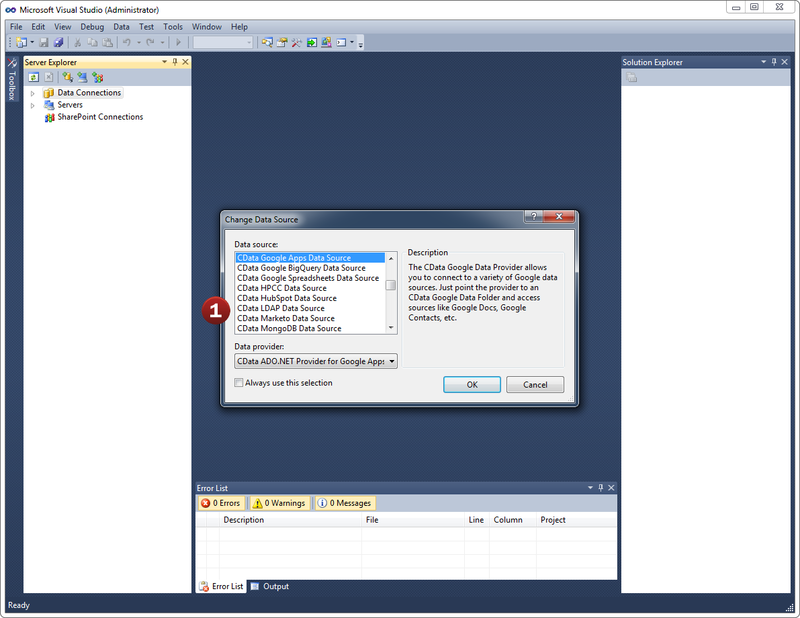 DataBind to Sage 50 UK using standard Visual Studio wizards. Integrate with Sage 50 UK Customers, Transactions, Invoices, Sales Receipts, Reports, and more! The Sage UK ADO.NET Provider offers the most natural way to access Sage 50 UK data from any .NET application. Simply use Sage UK Data Provider objects to connect and access data just as you would access any traditional database. You will be able to use the Sage UK Data Provider through Visual Studio Server Explorer, in code through familiar classes, and in data controls like DataGridView, GridView, DataSet, etc. The Sage UK Data Provider wraps the complexity of accessing Sage 50 UK services in an easy-to-integrate, fully managed ADO.NET Data Provider. Applications then access Sage 50 UK through the Sage UK Data Provider with simple Transact-SQL. The CData ADO.NET Provider for Sage 50 UK hides the complexity of accessing data and provides additional powerful security features, smart caching, batching, socket management, and more. 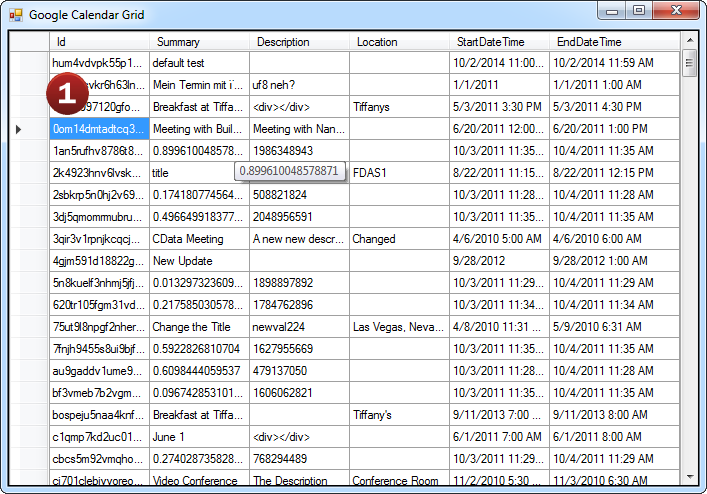 Working with DataAdapters, DataSets, DataTables, etc. The Sage UK Data Provider has the same ADO.NET architecture as the native .NET data providers for SQL Server and OLEDB, including: Sage50UKConnection, Sage50UKCommand, Sage50UKDataAdapter, Sage50UKDataReader, Sage50UKDataSource, Sage50UKParameter, etc. Because of this you can now access Sage 50 UK data in an easy, familiar way. 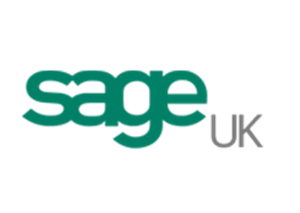 Sage UK Data Provider goes beyond read-only functionality to deliver full support for Create, Read Update, and Delete operations (CRUD). Your end-users can interact with the data presented by the Sage UK Data Provider as easily as interacting with a database table. The CData ADO.NET Provider for Sage 50 UK solves these issues by supporting powerful smart caching technology that can greatly improve the performance and dramatically reduce application bottlenecks. More information about ADO.NET Provider caching and best caching practices is available in the included help files. Working with the new Sage UK ADO.NET Provider is easy. 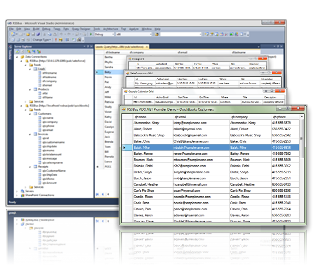 As a fully-managed .NET Data Provider, the Sage UK Data Provider integrates seamlessly with the Visual Studio development environment as well as any .NET application. As an ADO.NET Data Provider, Sage UK ADO.NET Provider can be used to access and explore Sage 50 UK data directly from the Visual Studio Server Explorer. It's easy. 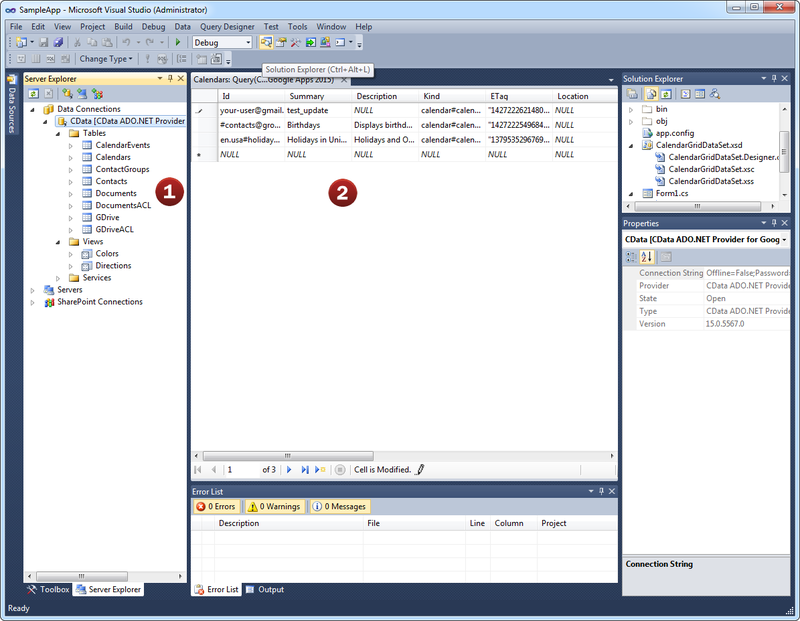 As a standard ADO.NET adapter, developers can connect the Server Explorer to Sage UK ADO.NET Provider just like connecting to any standard database. 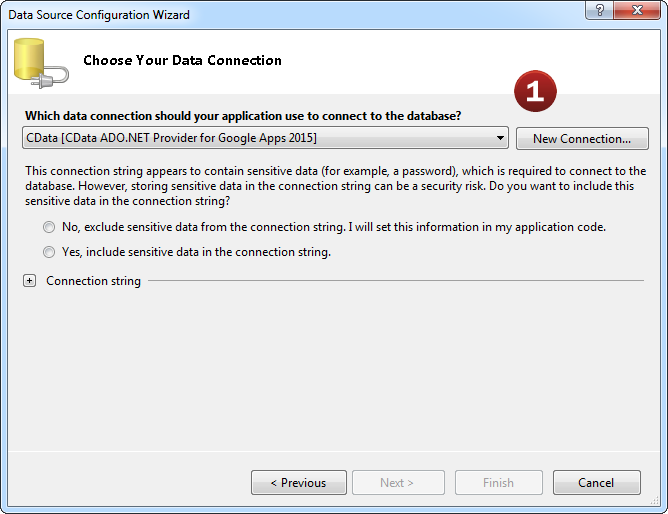 Configure the basic connection properties to access your Sage 50 UK account data. Explore all of the data available! 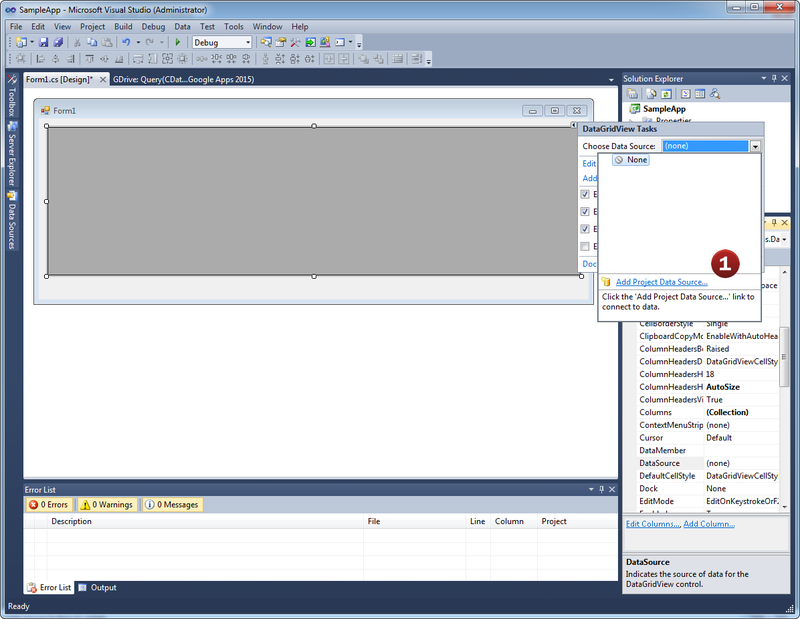 Sage UK ADO.NET Provider makes it easy to access live Sage 50 UK data from Visual Studio. After configuring the connection, explore the feeds, views, and services provided by the Sage 50 UK Data Source. These constructs return live Sage 50 UK data that developers can work with directly from within Visual Studio! Connecting Web, Desktop, and Mobile .NET applications with Sage 50 UK is just like working with SQL Server. 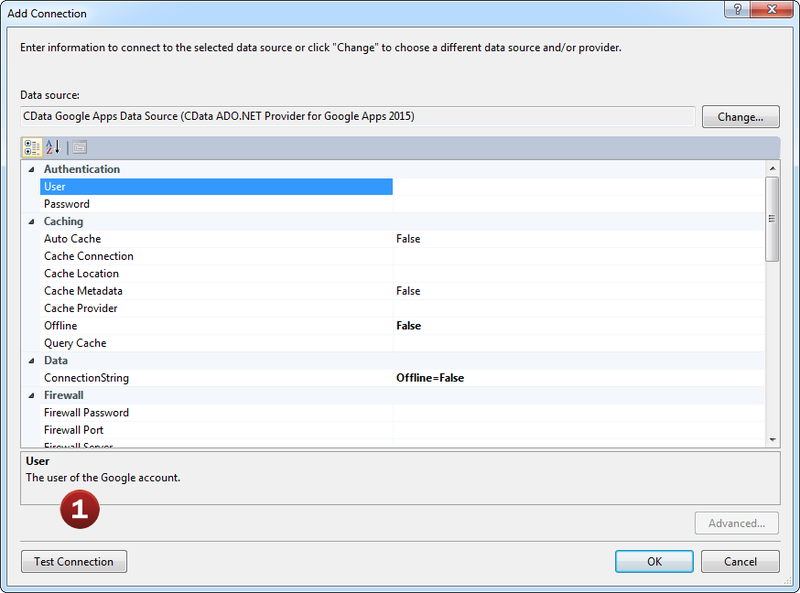 It is even possible to integrate Sage UK ADO.NET Provider into applications without writing code. Developers are free to access the Sage UK ADO.NET Provider in whatever way they like best. Either visually through the Visual Studio Winforms or Webforms designers, or directly through code. Developers can connect the Sage 50 UK Data Source directly to form components by configuring the object's smart tags. Add a new Data Connection from the Server Explorer and select the Sage 50 UK Data Source. Then, select the feed, view, or services you would like to connect the object to. Done! It's just like connecting to SQL Server. Once the object is bound to the data source, applications can easily interact with Sage 50 UK data with full read/write (CRUD) support.